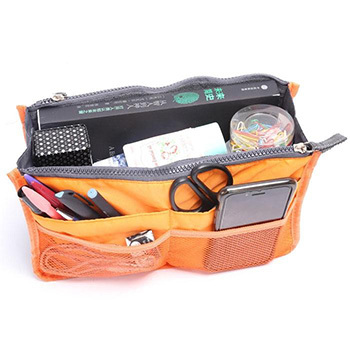 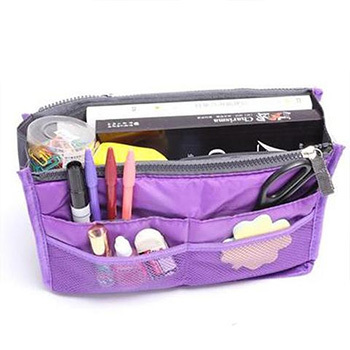 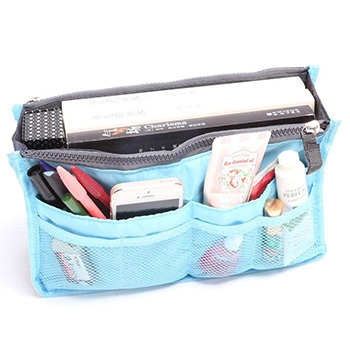 Cosmetic/Purse Organizer Bag - 10 Colors $9.99 with FREE Shipping! 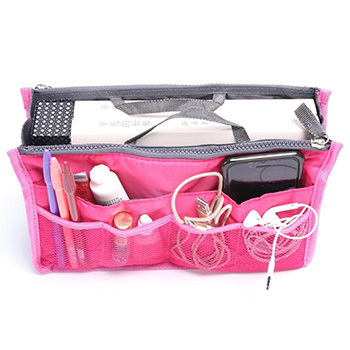 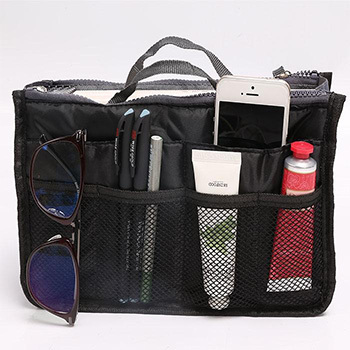 If you have trouble finding things in your purse, you need this cosmetic/purse organizer bag. 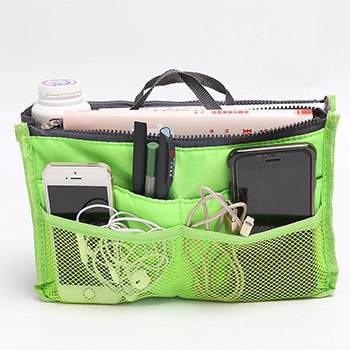 Its several pockets make it easy for you to organize your items. 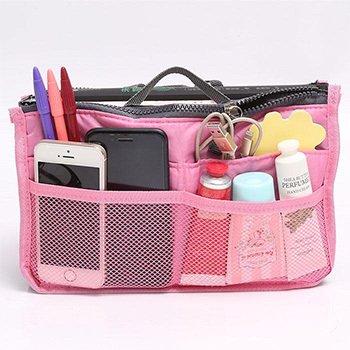 Now you’ll have the perfect place for your cell phone, books, cosmetics and more – and be able to quickly locate them!